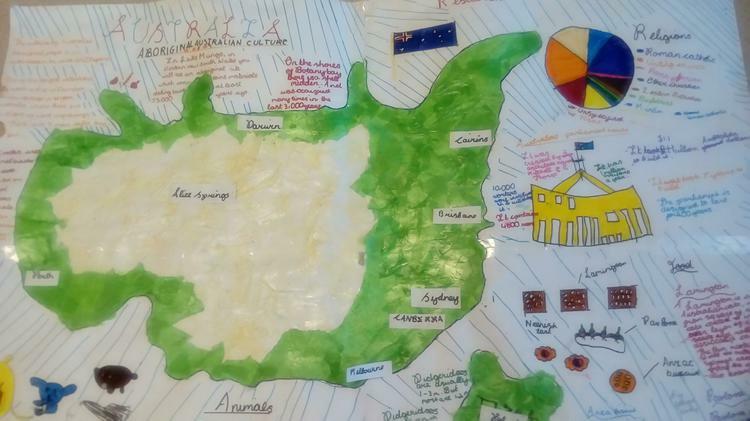 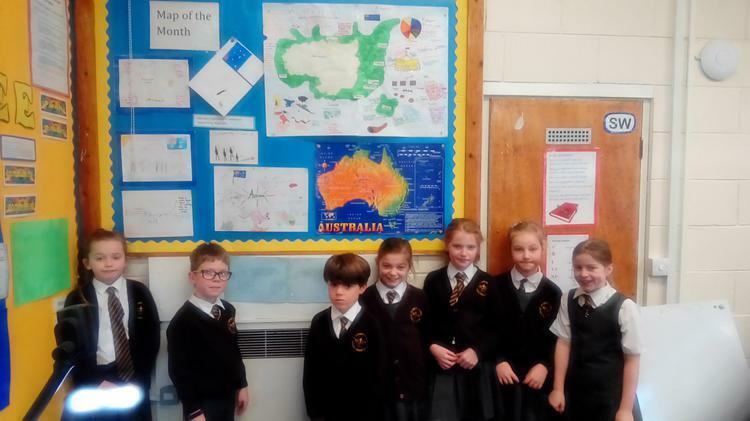 Welcome to our Geography page! 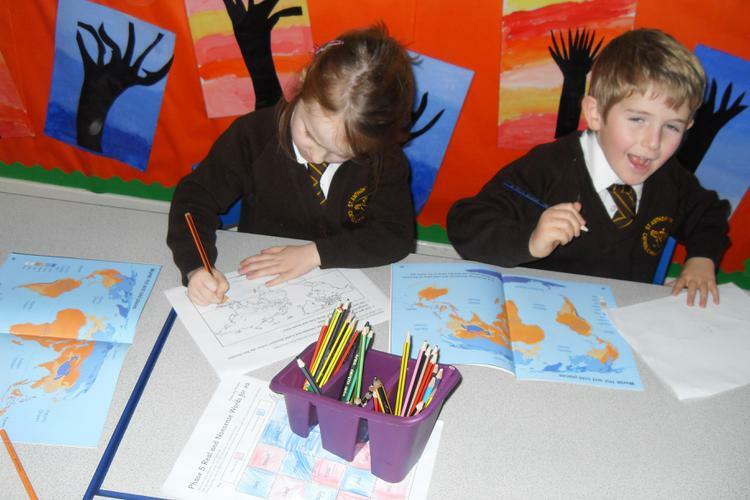 Please use this page to learn about our policy, schemes of work and the enrichment opportunities your children enjoy! 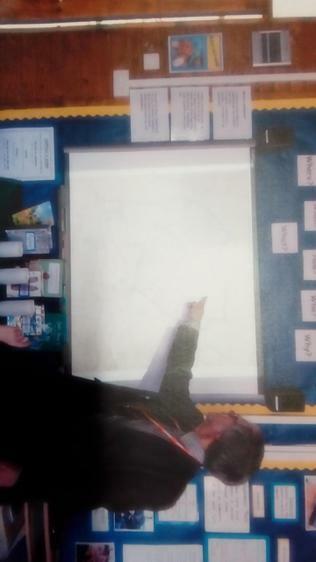 Policy, Scheme of Work and Curriculum map. 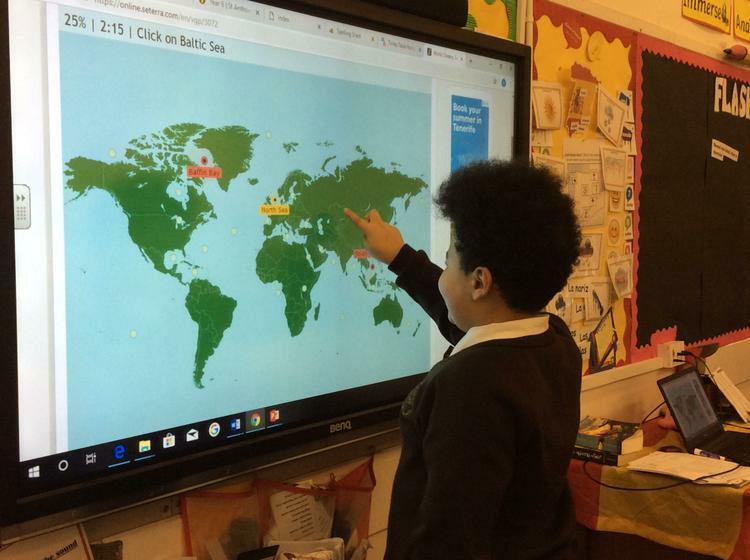 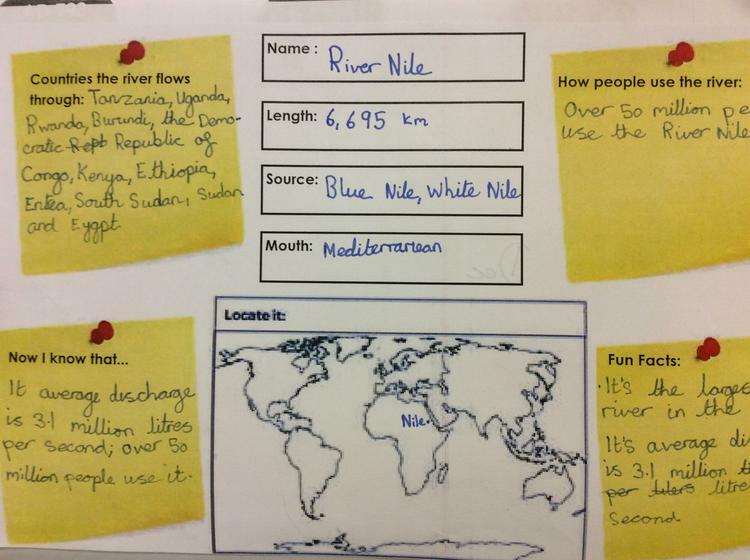 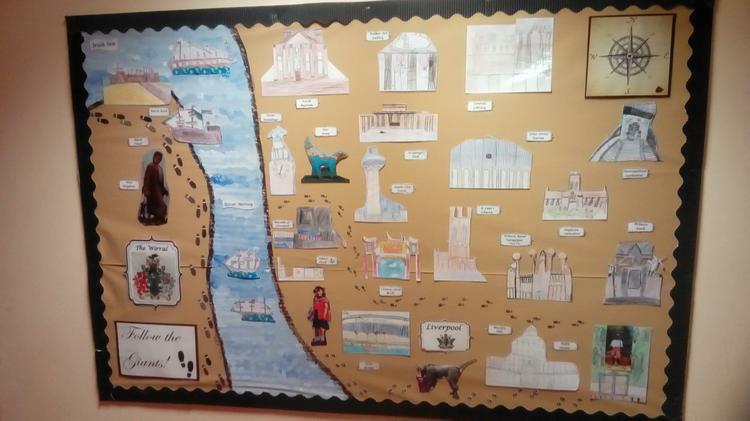 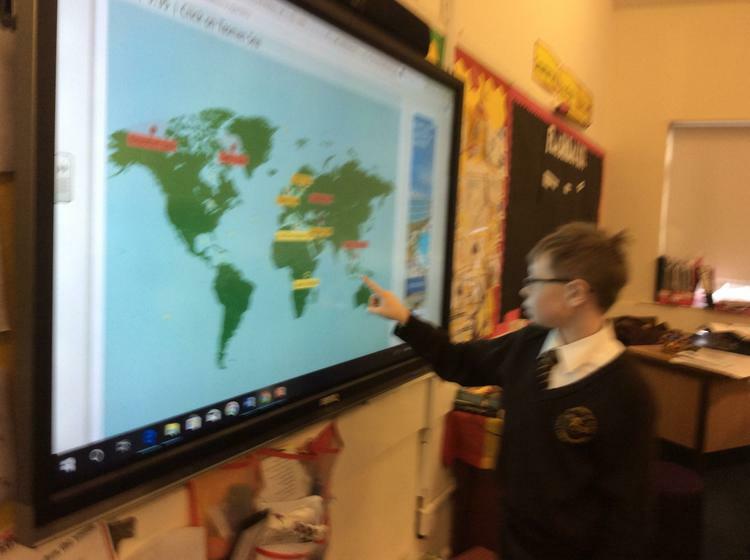 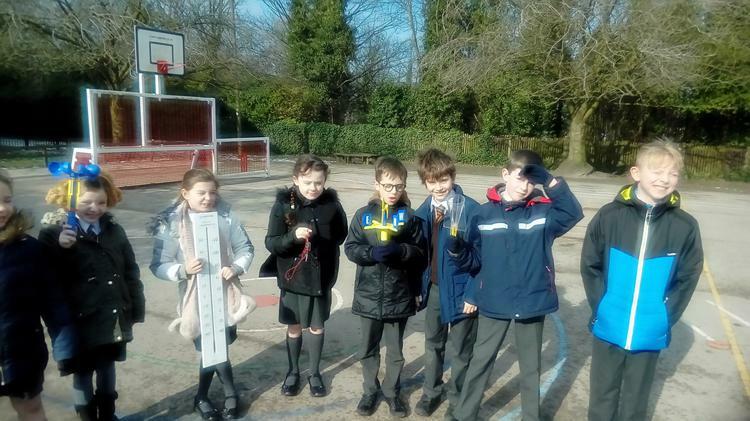 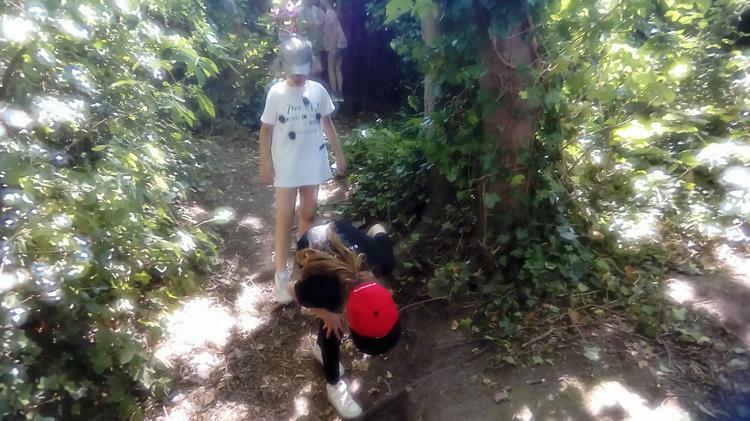 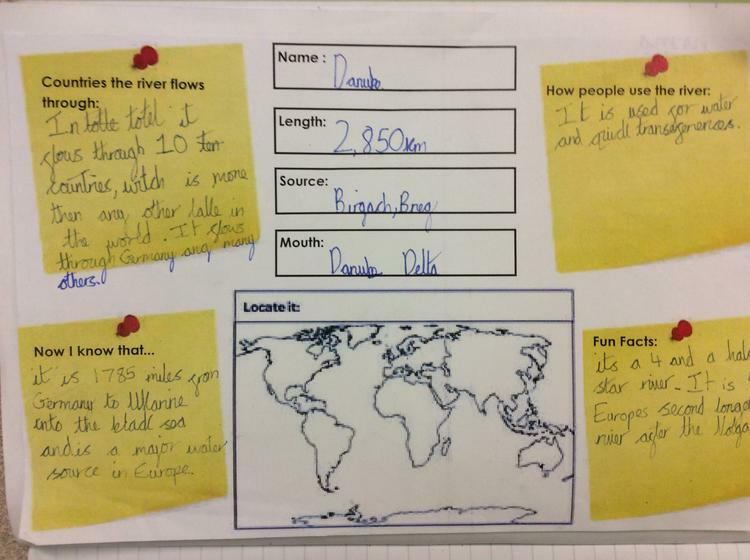 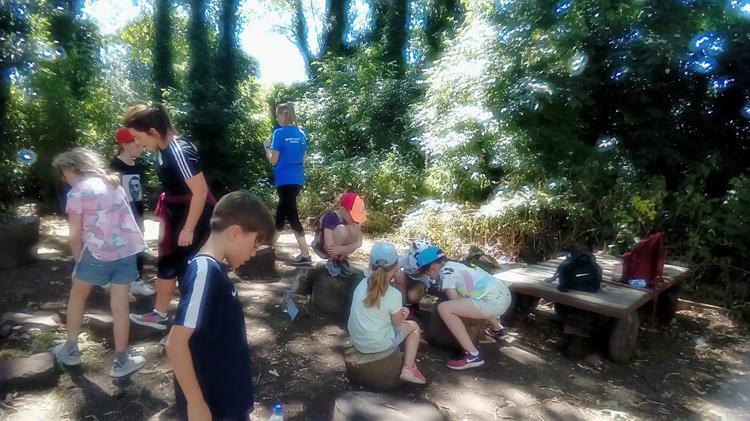 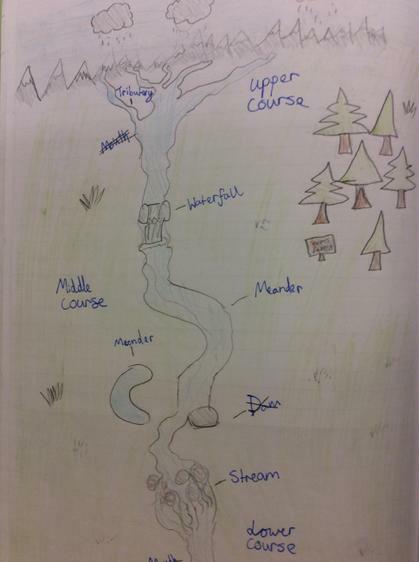 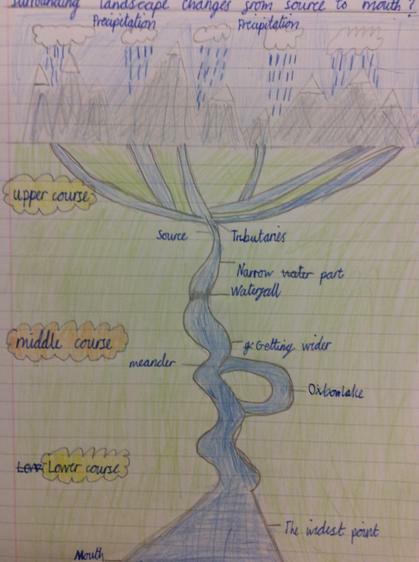 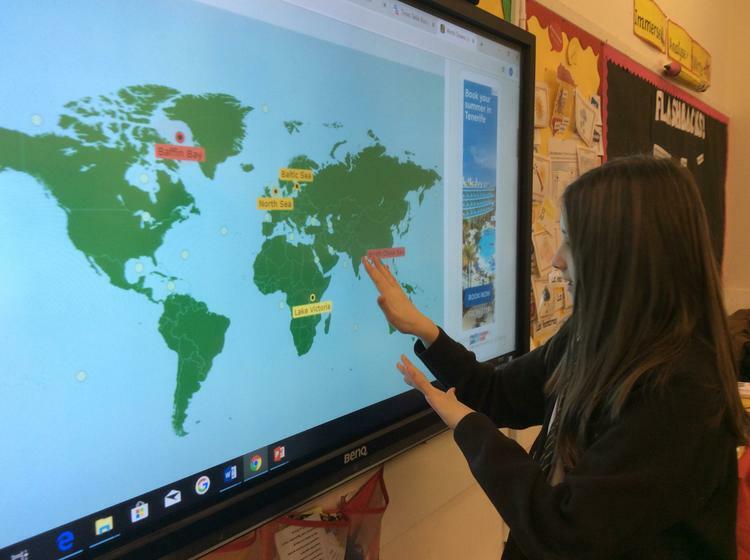 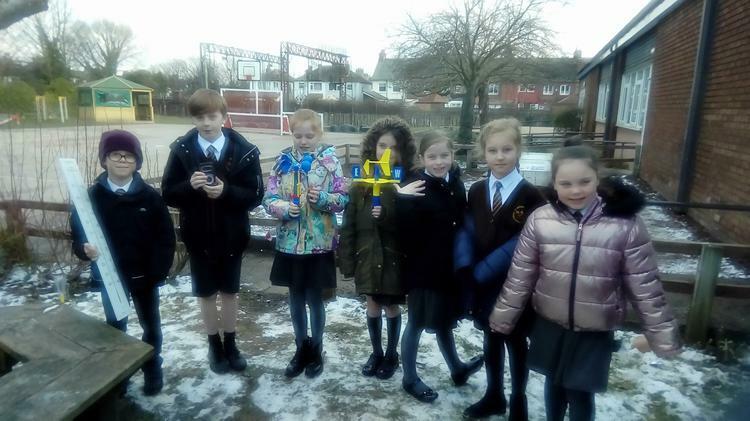 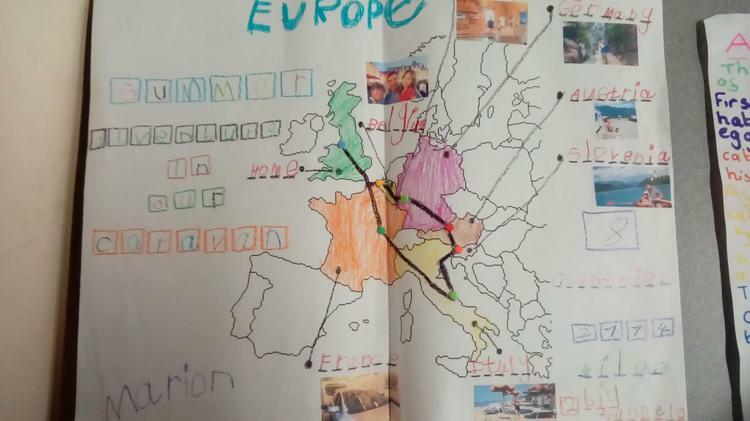 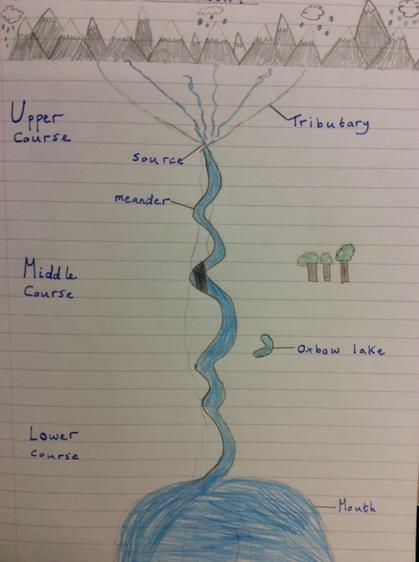 Year 6 have been brushing up their locational knowledge on World Rivers and studying the journey of a river - from source to mouth. 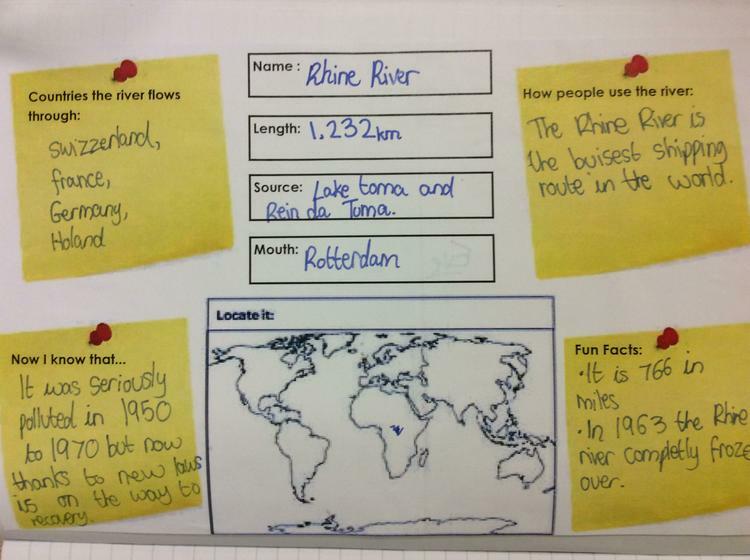 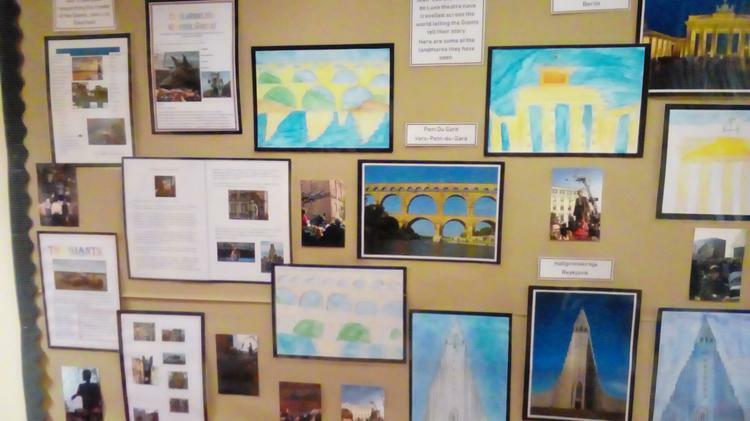 Our focus is the River Mersey this term and why it's so important to Liverpool. 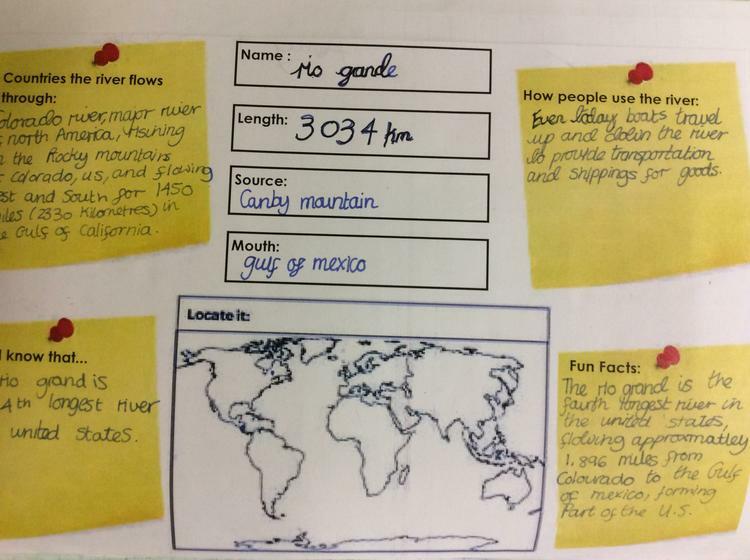 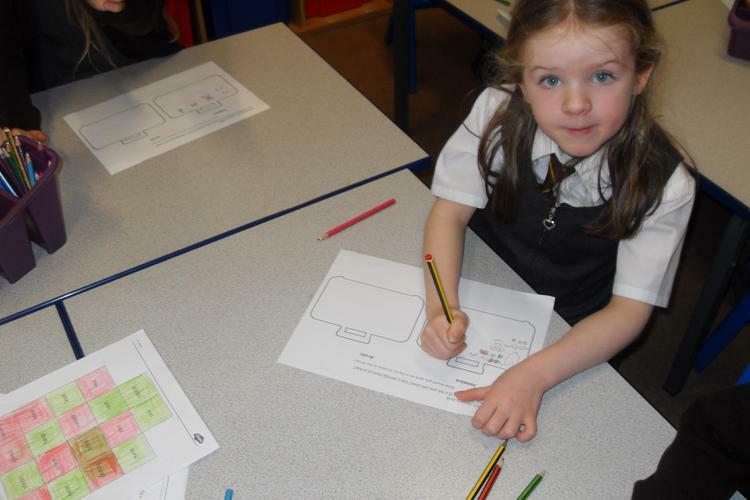 Maths in Geography- We use maths in nearly all of our Geography work. 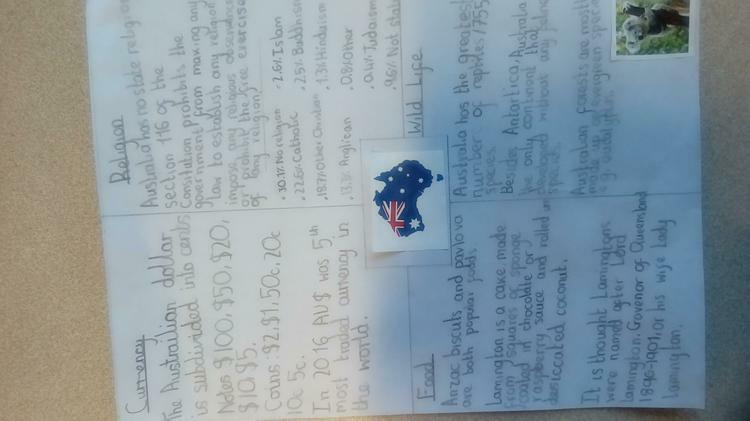 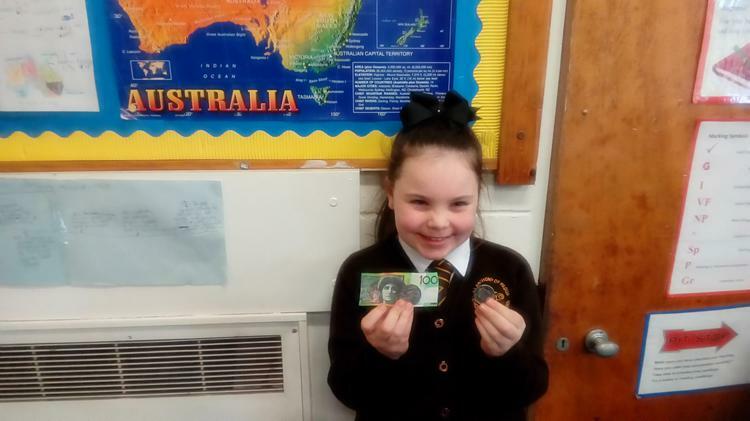 Here are some exciting examples! 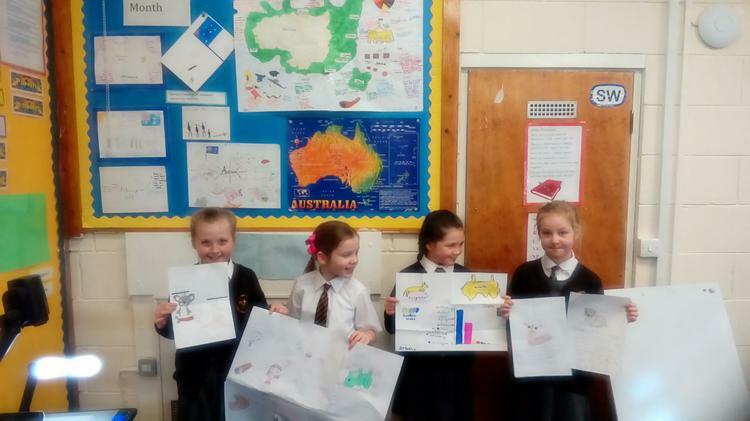 Geography Competition - What do these images show? 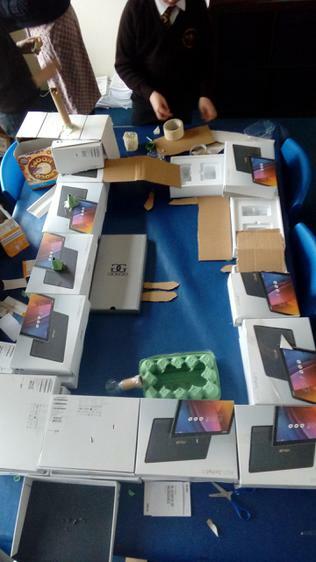 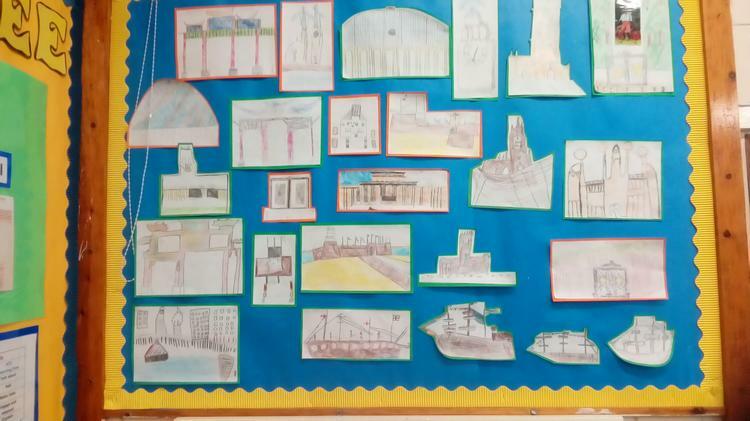 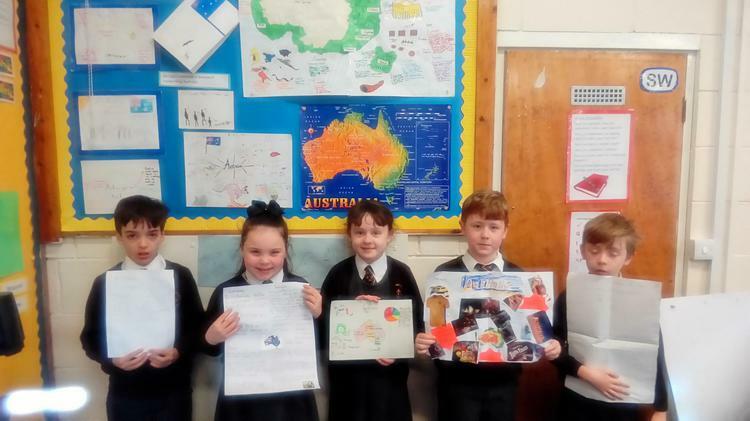 Year 6 studied maps of the Albert Dock and constructed 3d models. 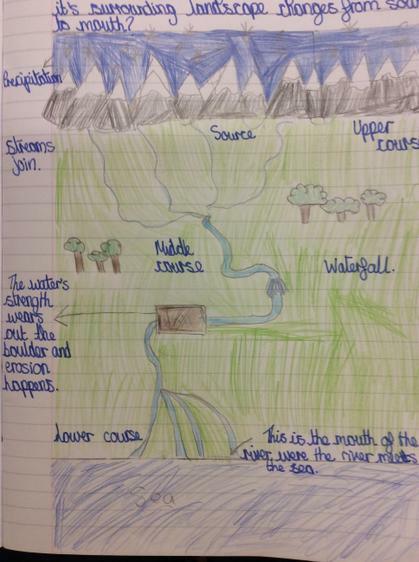 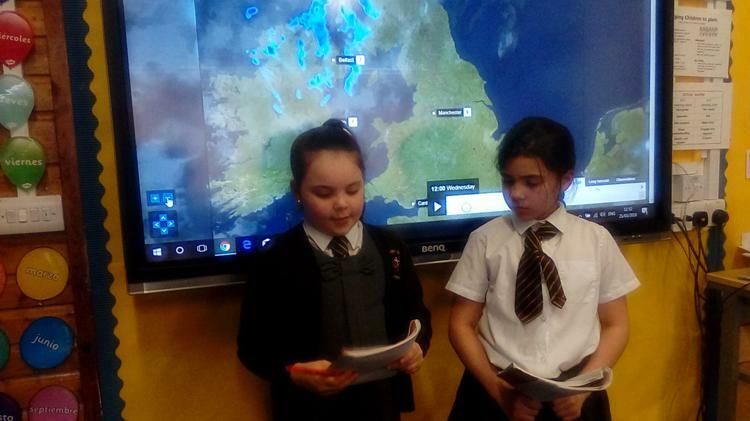 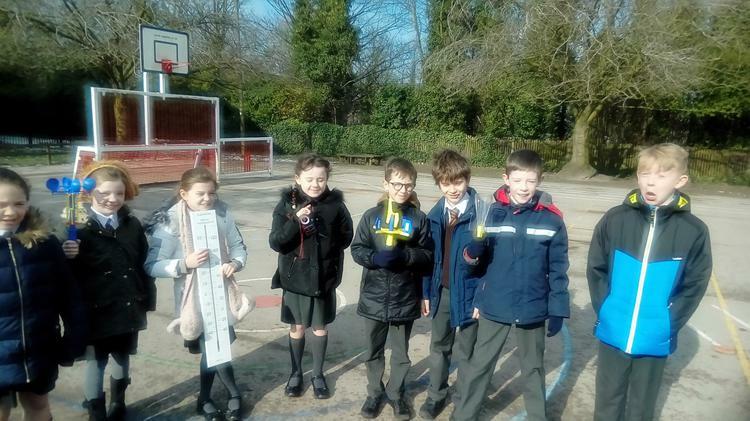 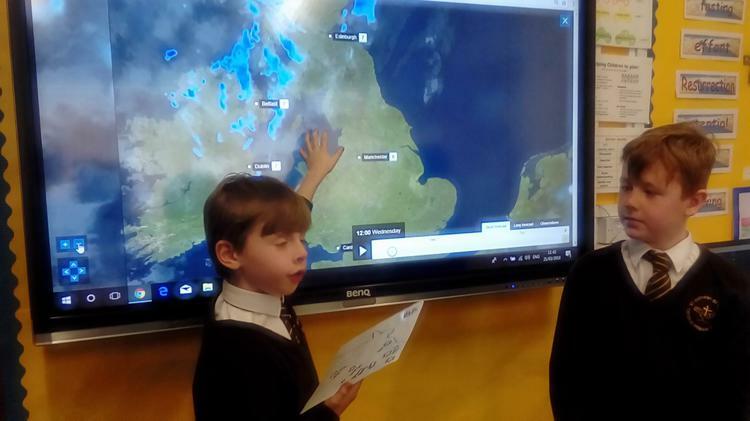 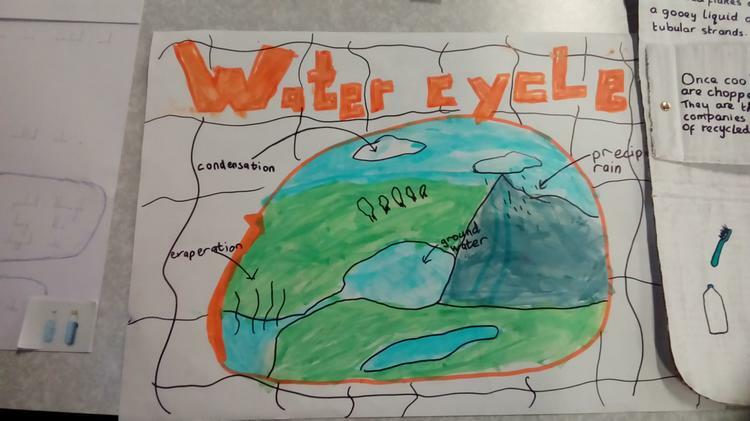 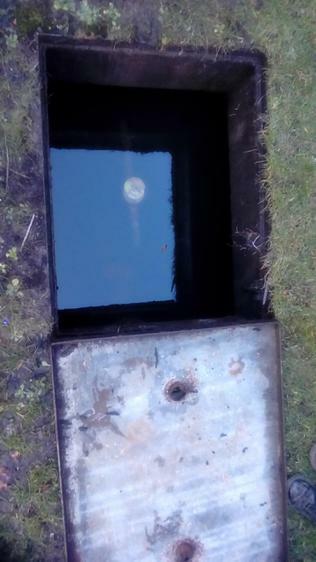 Y4 Where does Liverpool's water supply come from? 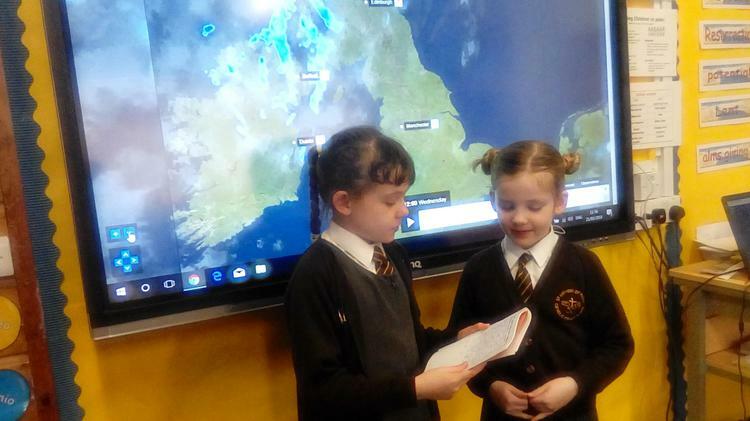 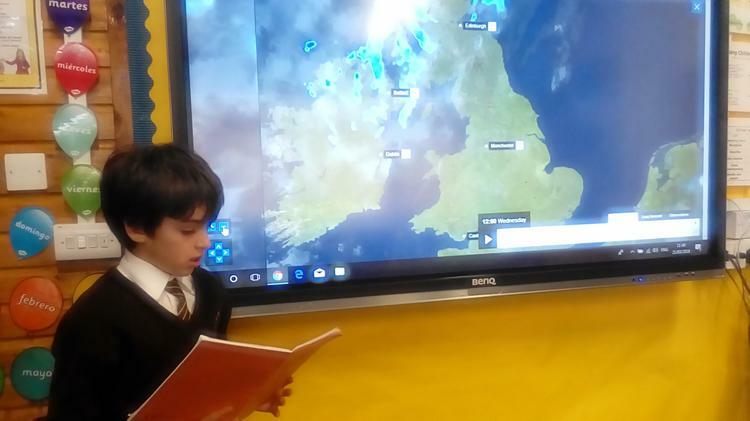 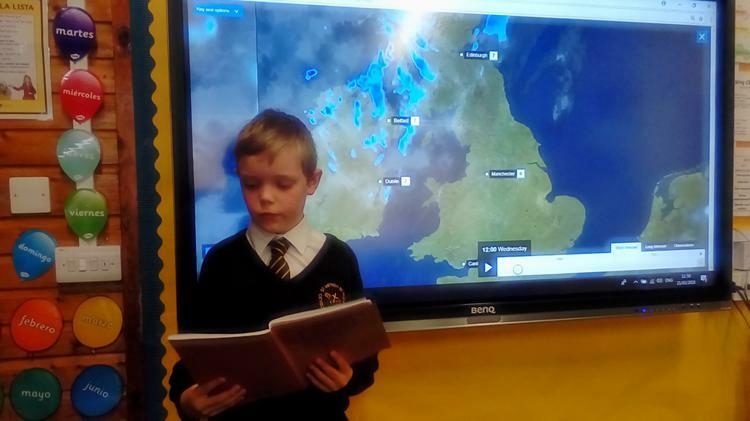 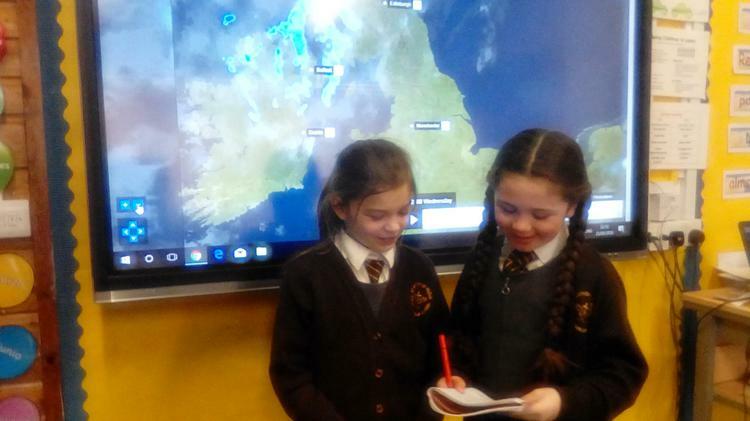 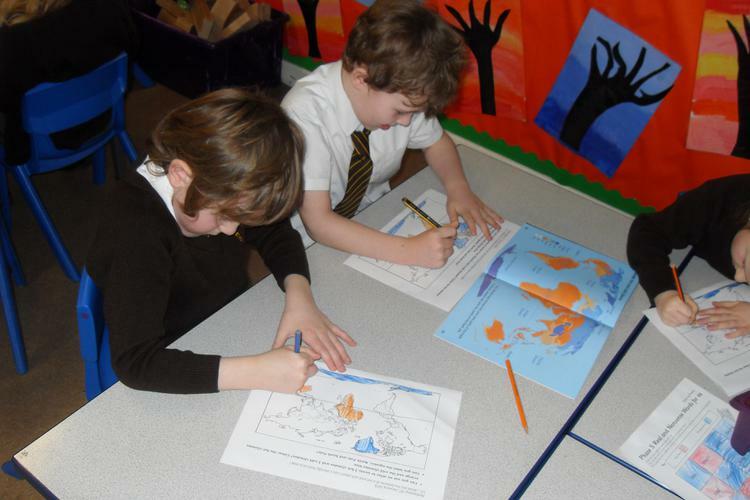 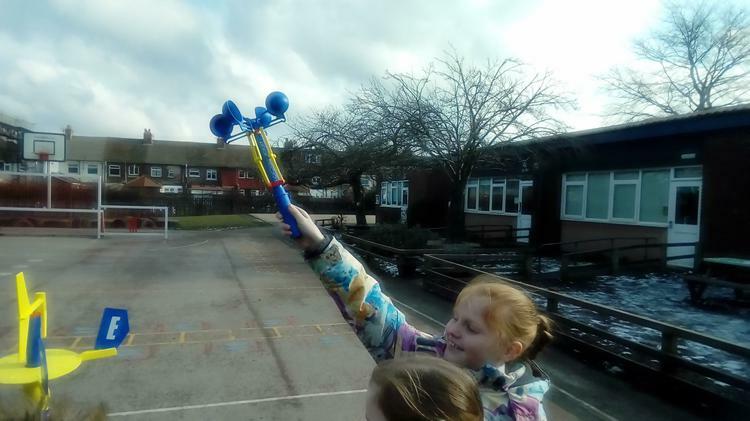 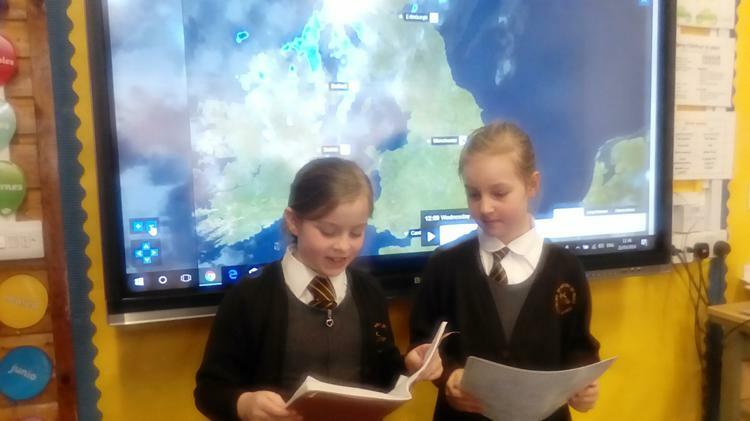 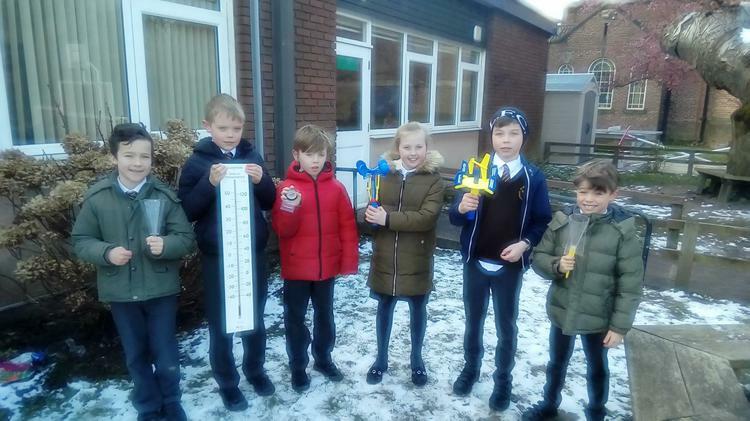 Year One love using the globes and atlases to help them with their map work when studying hot and cold climates. 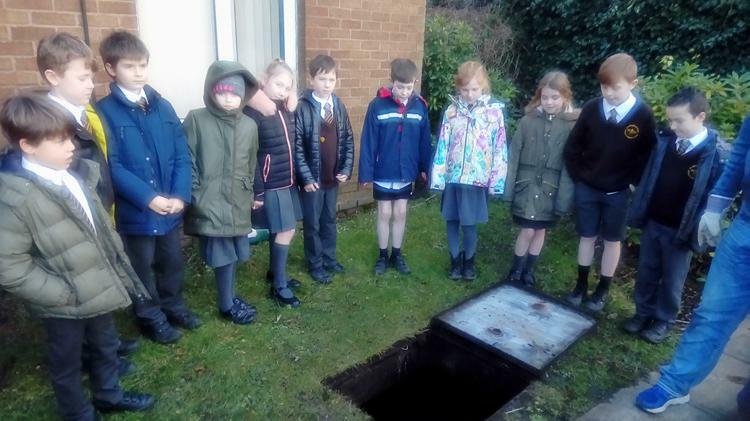 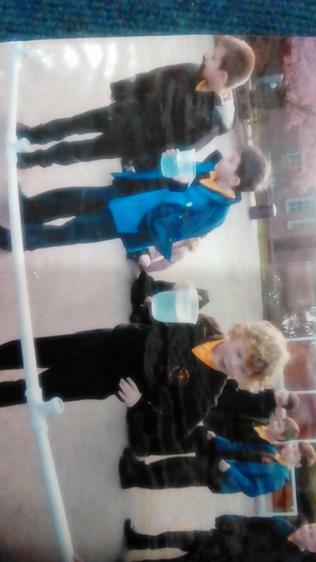 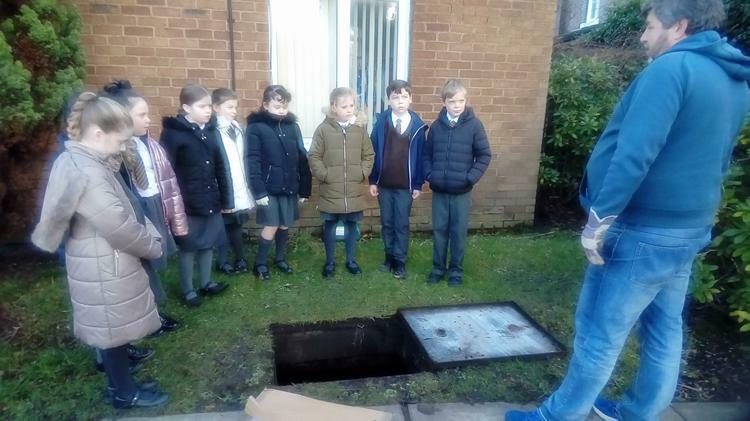 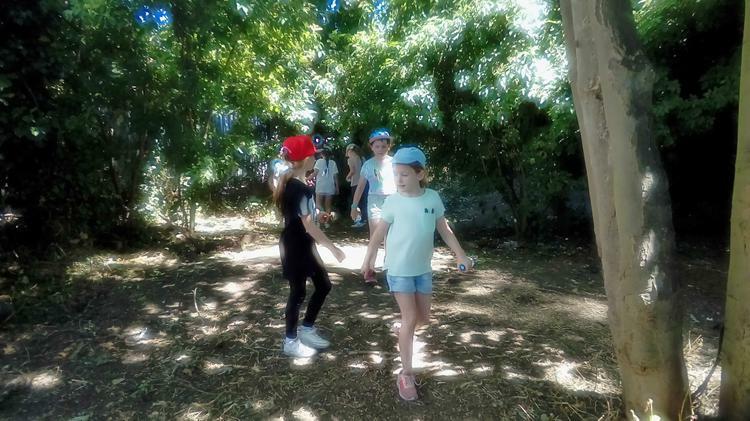 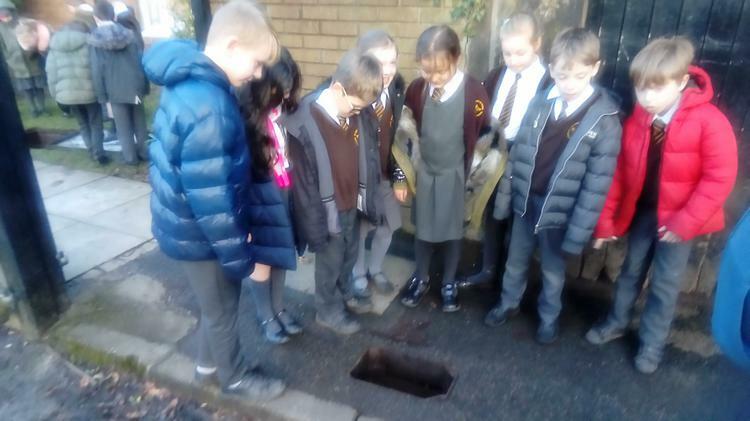 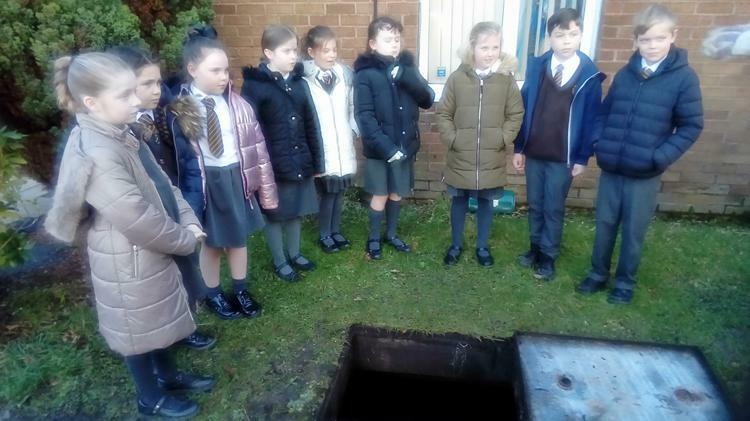 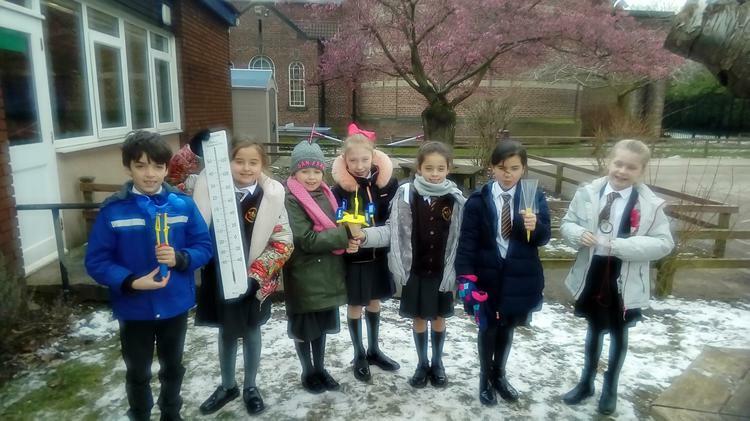 As part of our Geography Topic year 4 have been learning how water enters and leaves our school.